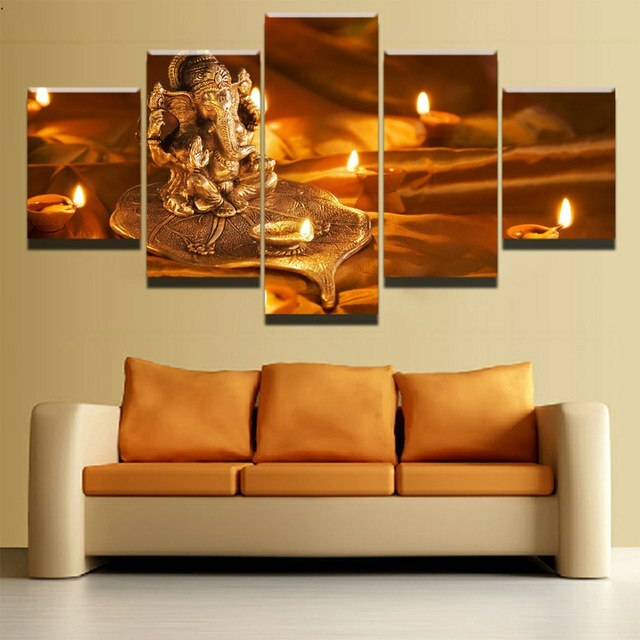 Diwali is a festival of lights, love, and happiness. It is the perfect time to show your loved ones how much you appreciate them. One of the simplest ways of doing that is to offer them a unique gift that brings them joy. 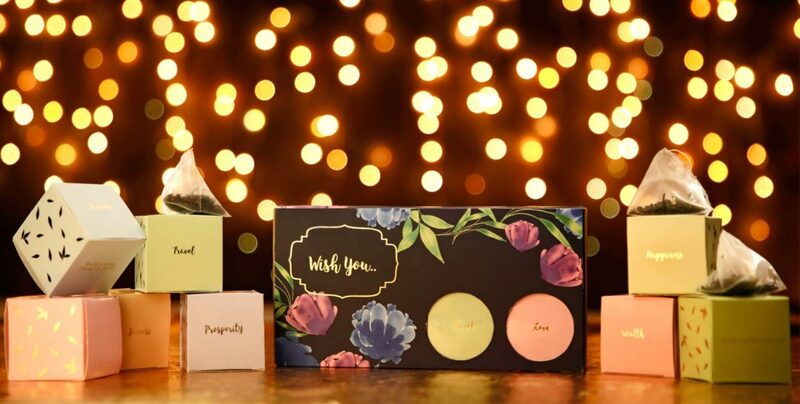 If you are also looking for something unique for your loved ones this Diwali, then you should read on to know the top 7 unique Diwali gifting ideas for 2018. Buying something unique for a loved one is appreciated, but they will appreciate it more if you create it on your own. If you have even a bit of an artist in you, then you should consider creating handmade crockery for your loved ones. Add in many bright colors and stick to simple designs if you want it to be a hit. If you don’t have the time to do it yourself, you can even get it online or offline. As Diwali is a festival of lights, what could be better than gifting colorful lights to a loved one? The biggest benefit of this idea is that you have a lot of choices. These lights and lamps come in various shapes, sizes, designs, and even effects; you can pick out something truly unique from the range of choices available online. You can buy Amazon gift cards, Titan gift cards, Flipkart gift cards and gift cards from over 300 brands and online stores from Zingoy for your friends and family this Diwali. The best part about buying gift cards from Zingoy is that you earn some immediate cashback on them. 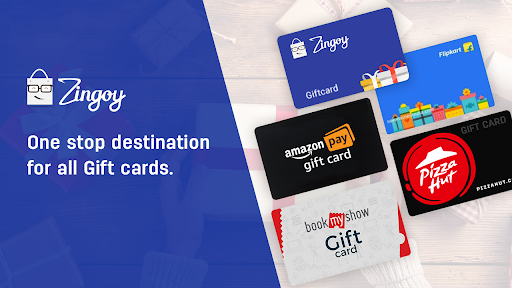 If you want to widen the recipients’ choices even more, then you can also give Zingoy gift cards to your friends and family this Diwali, with which they can buy gift cards of their favorite/ preferred brands and then use them to buy what they like. Since this is a great corporate gifting option as well, Zingoy also brings you Corporate Diwali gift cards at amazing prices. If you want your loved ones to be surrounded with positive energy, then you should consider buying indoor plants for them. Indoor plants that need minimum care and attention would be the best as most of us don’t have enough time for gardening these days. In fact, a lot of indoor plants are known to be natural air purifiers and humidifiers, making indoor environments healthier. Thus, indoor plants not only make a pretty but also a practical choice for Diwali gifts. Many people don’t like the idea of lighting a lot of diyas filled with ghee that keeps spilling. 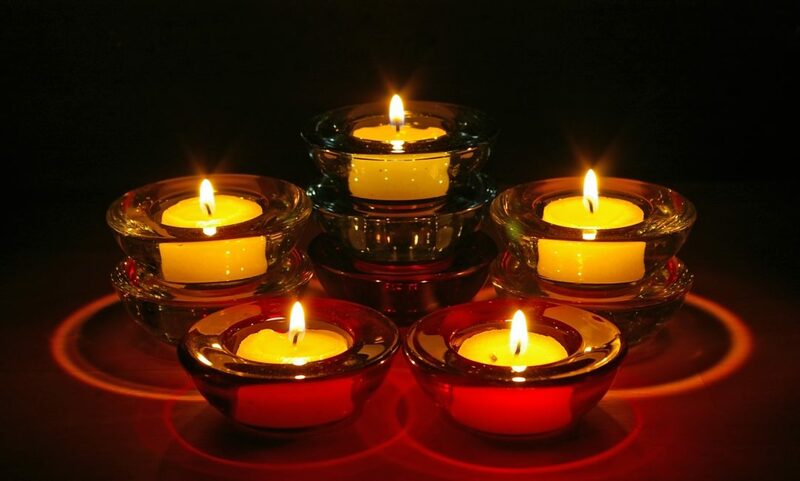 If your loved ones are among them, then you should buy perfumed candles for them. It would spread a lot of fragrance and happiness in their lives minus the mess. You can hunt for some great discounts on perfumed candles on the Amazon Great Indian Diwali sale page, where Zingoy will be collating all the best offers and discounts in one place for you. There are a lot of wall décor items available today. From quirky quotes to devotional ones and from wall arts to antique clocks. If you offer such items as a gift, you will be able to be on the minds of your loved ones for long and they’ll think of you every time they see that wall. The Flipkart Big Diwali sale page on Zingoy is another place where you can grab amazing discounts while shopping for Diwali gifts this year. Shopping via Zingoy also helps you save more because you earn cashback on every purchase that you make via the links on Zingoy. During Diwali, no one can say no to some handmade chocolates. As almost everyone else would be offering ghee-laden sweets or ready-made chocolates, your gift will truly be unique and memorable. Again, you have the option of making them yourself at home, or you can buy them online or offline. If you buy them online, you get to save a lot, thanks to all the Diwali gift offers brought to you by Zingoy in one place. And when you buy via Zingoy, you also get cashback over and above those discounts. No matter which of these unique gifting ideas for 2018 you prefer, make sure that it suits the personality and lifestyle of the receiver.